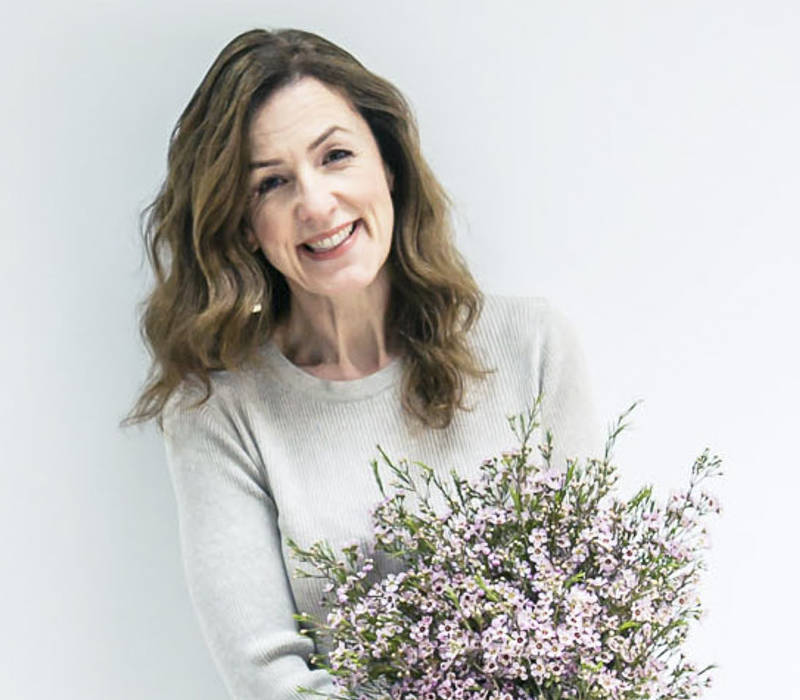 Today, I’m delighted to feature an interview with florist Nik Southern from Grace & Thorn. 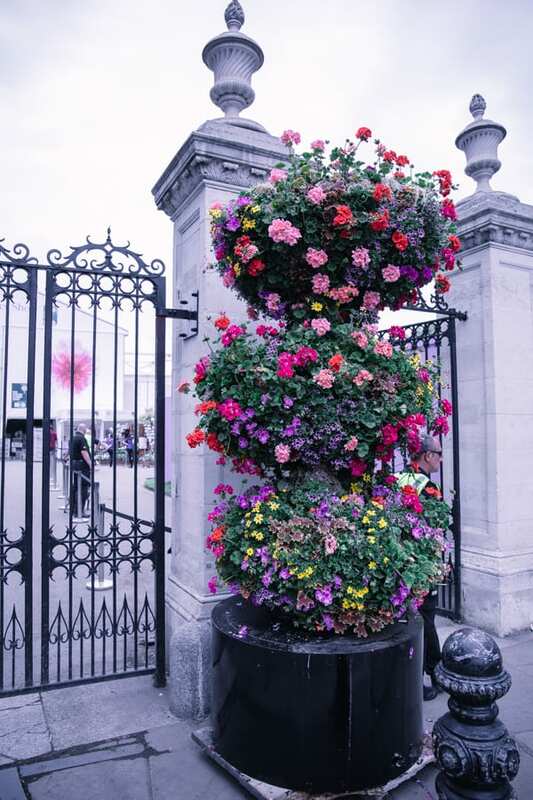 Nik and her team decorated the Bull Ring Gate at the RHS Chelsea Flower Show, with a wonderful Geranium installation. 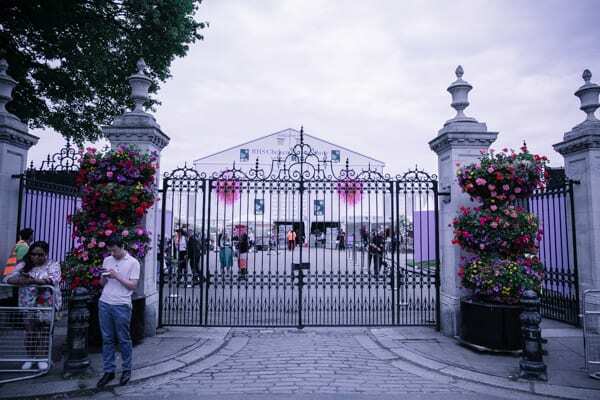 Could you tell us about your installation for this year’s RHS Chelsea Flower Show? 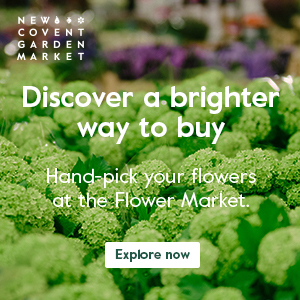 It’s such an incredible honour to be a part of the RHS Chelsea Flower Show this year. 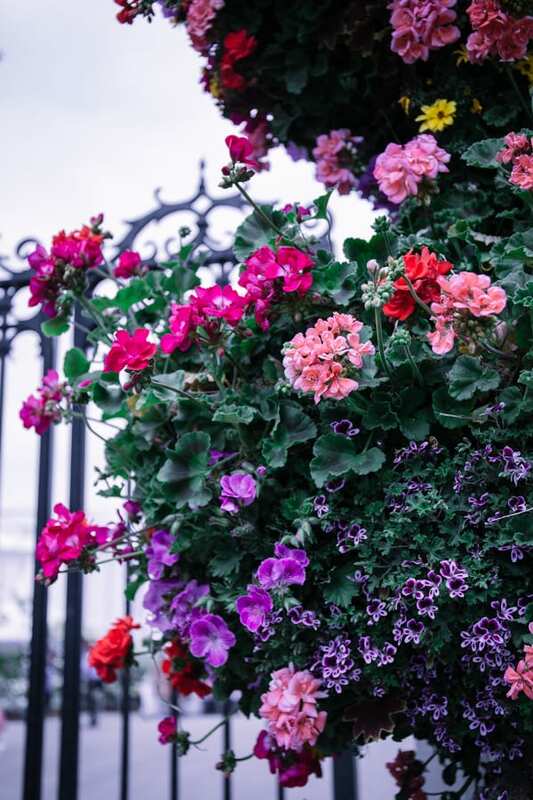 I was really inspired by the incredible British bedding plant, the Geranium, and wanted to create something bold and striking at the Bull Ring Gate that really let the plants do the talking. One of the best things about the Geranium and Pelargonium is that the colours are so vibrant. And this allowed us to create a kaleidoscope of colour that mixes with the heady scent of their leaves, so there’s a real sensory experience as you enter the show. 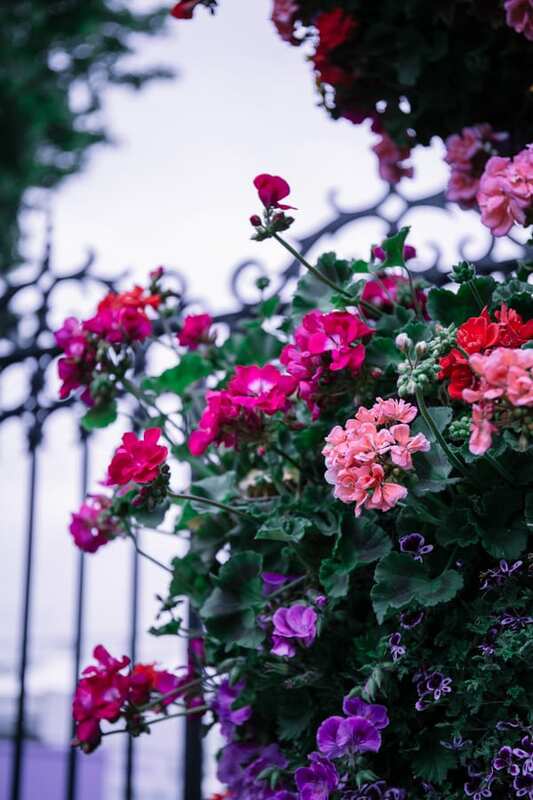 What inspired the use of geraniums? This is one of those plants that has been given a bit of a reputation over the years as a bit of a naff plant. It’s a favourite on all nan’s patios but this is also why it’s so wonderful. There’s such a home-from-home feeling about the scent and colours of Geranium and we really wanted to give that feel with our installation. Where are the geraniums sourced from? We worked with the incredible Gardening Club in Crews Hill to source all of the plants that we’ve used in the installation. They grow all their plants in their nurseries in Clacton. And they put so much effort into helping us. We couldn’t have pulled this off without them. How many plants feature in the design? My vision was to mix Geraniums, Pelargoniums and Bidens throughout the sections. And we used a mixture of Vancouver, Shocking Pink, Anthony, Calais and Decora Geraniums. Then Bidens Sun Drop for pops of yellow, and Nicolette and Eva Pelargoniums for their incredible blooms and leaf shapes. What are the mechanics behind the installation? A lot of elbow grease! We had some bespoke hanging baskets constructed that we then attached in an asymmetrical layout to the tower structure underneath. Think hanging basket outside a pub but bigger and constructed in parts! The plant roots are wrapped in moss individually, then planted into the hanging baskets. When will the install be taking place? And how long will it take? As the installation is on the gates, we had to install while the rest of the show was closed. So we had a day to make the structure and plant the baskets up before the towers were then moved into place. We had another 5 hours or so working on the towers and making sure they looked perfect. What are your plans for maintenance of the installation throughout the show? Lots of early morning watering (especially if it keeps being sunny! ), dead-heading and removing any yellow leaves that Geraniums are susceptible to getting. 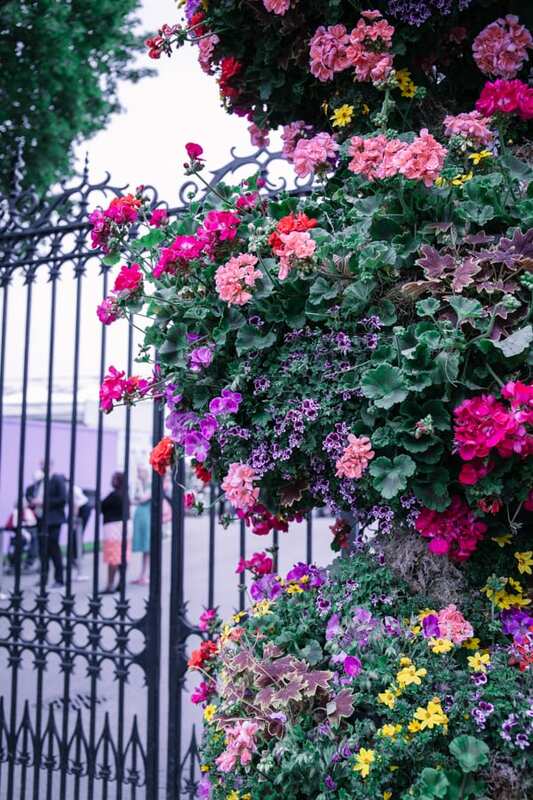 Could you tell us about the other parts of your The Great Geranium concept to coincide with Chelsea? As way of building up momentum towards the show, we first decked out our Hackney store with hanging baskets, potted Geraniums and Pelargoniums and some of our combinations pots of the plants mixed together. We were invited by the Town Hall Hotel to takeover their beautiful Corner Room and to create our very own Garden Room to surround their lovely punters whilst having their brunch! We worked with the wonderful Crews Hill Vintage Emporium to source some suitable garden props and wound beautiful flower garlands around staircases. The final part is Chelsea! Thank you so much to Nik for all her help. Look out shortly for a blog post featuring images of her fabulous Garden Room at the Town Hall Hotel!